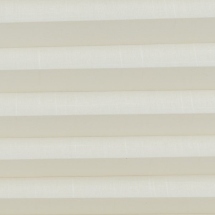 Our Cordless 1" Pleated Shades are made from 100% woven polyester fabric which combines the function of a blind and the soft texture of fine cloth. 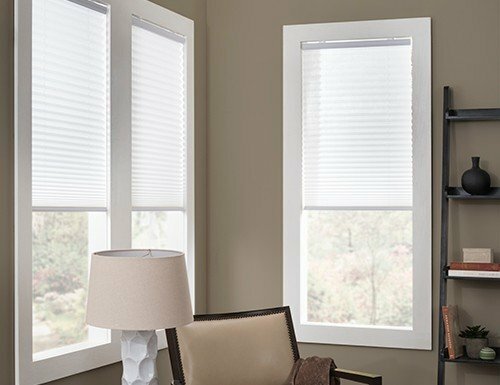 These Cordless Pleated Shades are made with light filtering fabric that allows some light to penetrate while still providing privacy. 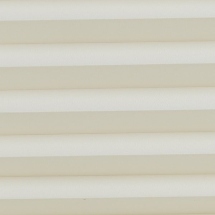 Each pleat is permanently pleated keeping the crisp and sharp. 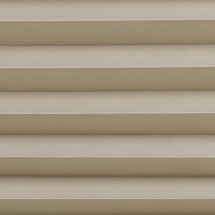 Because these pleated window treatments are cordless they are safe, simple and great looking. 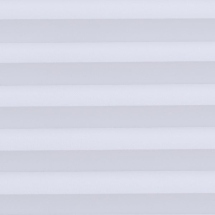 At the bottom of the shades is an integrated handle for raising and lowering the shades, keeping the fabric clean from those dirty hands. W: 24" 25" 26" 27" 28" 29" 30" 31" 32" 33" 34" 35" 36" 37" 38" 39" 40" 41" 42" 43" 44" 45" 46" 47" 48" 49" 50" 51" 52" 53" 54" 55" 56" 57" 58" 59" 60" 61" 62" 63" 64" 65" 66" 67" 68" 69" 70" 71" 72" 0/0"1/8"1/4"3/8"1/2"5/8"3/4"7/8" H: 12" 13" 14" 15" 16" 17" 18" 19" 20" 21" 22" 23" 24" 25" 26" 27" 28" 29" 30" 31" 32" 33" 34" 35" 36" 37" 38" 39" 40" 41" 42" 43" 44" 45" 46" 47" 48" 49" 50" 51" 52" 53" 54" 55" 56" 57" 58" 59" 60" 61" 62" 63" 64" 65" 66" 67" 68" 69" 70" 71" 72" 73" 74" 75" 76" 77" 78" 79" 80" 81" 82" 83" 84" 0/0"1/8"1/4"3/8"1/2"5/8"3/4"7/8"
I order two white shades for my kitchen. I order two white shades for my kitchen. Got them and hubby put the up while I was out. Pulled them down and one was white, the other darker. I was upset because I clearly stated they would be about 5 feet apart in the same room so I contacted customer service. They were very nice, told me not to worry, they would contact manufacturer and get two on the way, etc. In the meantime, asked me to take the shades down and lay side by side for a photo, which I did, AND THEY MATCHED! Evidently I have a shadow across one window from the porch roof. 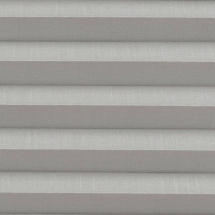 Long story short, blinds are great, people are great to work with when you have a problem and I highly recommend. 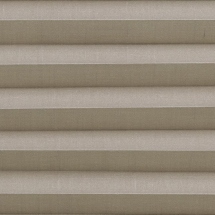 These shades were very easy to install and they look beautiful. 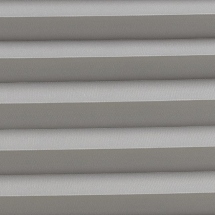 These shades were very easy to install and they look beautiful. The cordless open/close function works flawlessly. The service; product and delivery were PERFECT. The service; product and delivery were PERFECT. 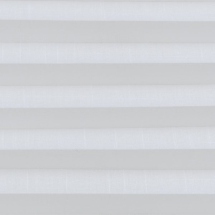 I ordered 8 custom size pleated shades and can't wait until I can order more for my little house with many windows. Have recommended them to a number of friends. I was pleasantly surprised. Installation was extremely easy.